Vogue magazine calls musician Owen Marshall “A guitar/mandolin/banjo player rivaled in character only by the occasional three-pronged carrot” (Vogue 2009). Owen has performed and recorded with many of traditional music’s top acts. 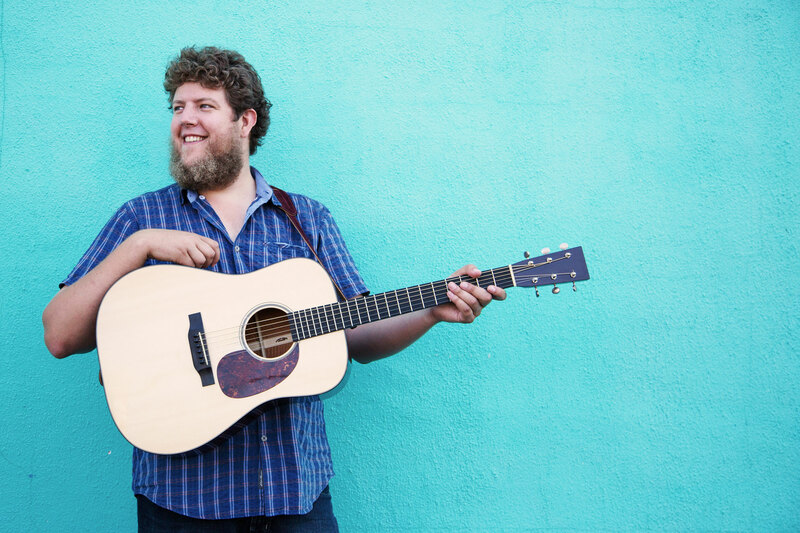 In addition to being a respected performer, Owen is in demand at music camps throughout New England and the U.S., where he shares his approach to accompanying traditional music. Site © 2019 Owen Marshall. All rights reserved. Photos by Molly Haley. Site by Alden Robinson.